You'll be £9.99 closer to your next £10.00 credit when you purchase London's Airports. What's this? Order within the next 8 hours, 24 minutes to get your order processed the next working day! 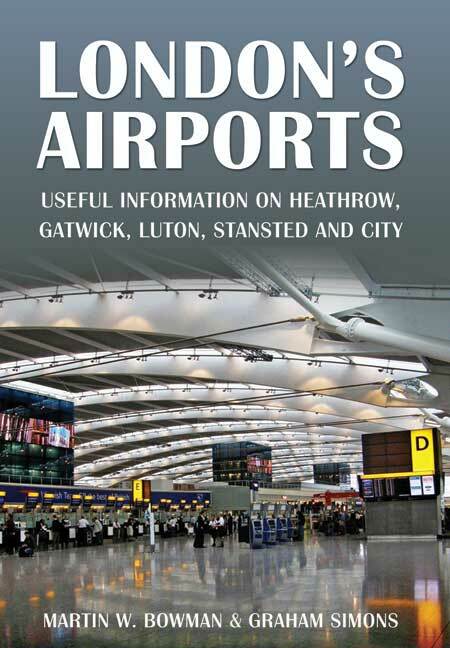 This book is for the passengers and aviation buffs who use London’s main airports. It includes a brief history, plans and photographs for each of the five airports, together with directions and information about gates, security, passport control, shopping, restaurants, car parks and other transport connections. Details of Air Traffic Control in London airspace is explained with the inclusion of aerial photographs taken during approach to landing so passengers may locate places of interest whilst flying. This book really does do exactly what it says on the cover and provides a huge amount of useful information for the enthusiast or anyone with a serious interest in London’s airports. The book’s 138 pages includes chapters on each of the airports, plus sections on flying the 747-400, National Air Traffic Services (NATS) and an appendix providing a summary of airports. The latter is undoubtedly the most useful for passengers, since it provides information of travel links, car parking and other facilities. 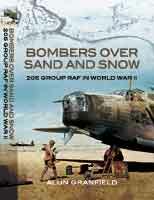 …this book offers generally good value for money at just £9.99. This is an usual concept for a book but it works surprisingly well. Aimed just as much as the airline passenger as the aviation enthusiast it offers a brief history of London's five various airports as well as information about gates, security, passport control, shopping, restaurants, car parks and other transport connections. Details of Air Traffic Control in London airspace are also explained and a short section reveals what it is like to fly modern airliners. However, what this book offers that is really special is a tremendous collection of archive photographs. Whether it's a Court Line 1-11 at Luton, a BOAC DC-4 at Heathrow or a USAAF B-26 Marauder at Stansted there are delights in abundance. London is the biggest city in the United Kingdom and millions of people live, work, pass through and visit the capital every year, many of them using one of the five airports, which makes this book very useful as it can relate to so many people. Written by popular aviation author Martin Bowman and specialist London airport historian Graham Simons, this book with detailed photographs and information on gates, security, passport control, shopping, restaurants and car parks is a must have guide to regular and first time users of London airports, to make the usually stressful airport experience as smooth and as easy as possible. Also included are interesting facts and figures along with interesting information about the history of each airport.